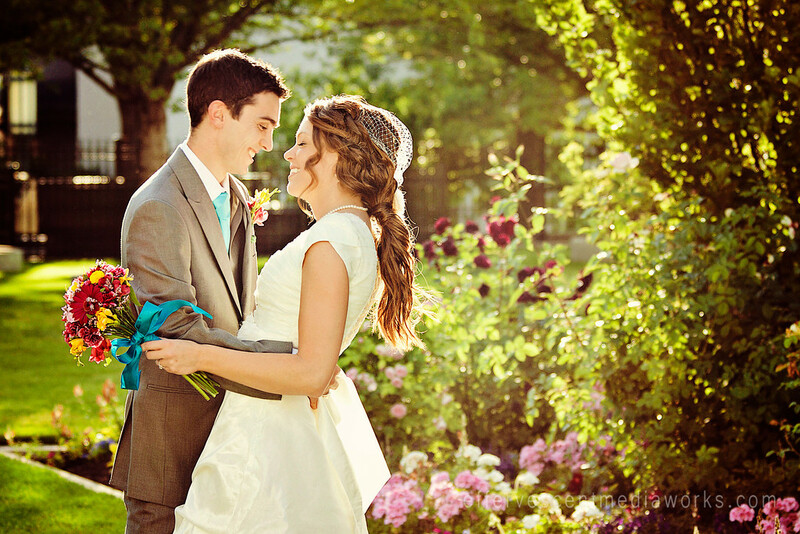 Salt Lake City Wedding Photography. Giveaway Photography Session Winner! And if you are getting married this summer?? Today is the last day to inquire to be eligible for our %20 off Early Bird Bride discount.